Roast beef has always been my favorite Sunday dinner! Grandma Bev would make the best roast beef and we always thought is was because she had the amazing pot that traveled across the plains. My mom also made the most amazing roast. I thought those were the only two ways to make a good roast, and since Ben claimed Grandma’s pot when he was 12, I definitely need to branch out. Two days in a row, I have learned something new from Kathryn! 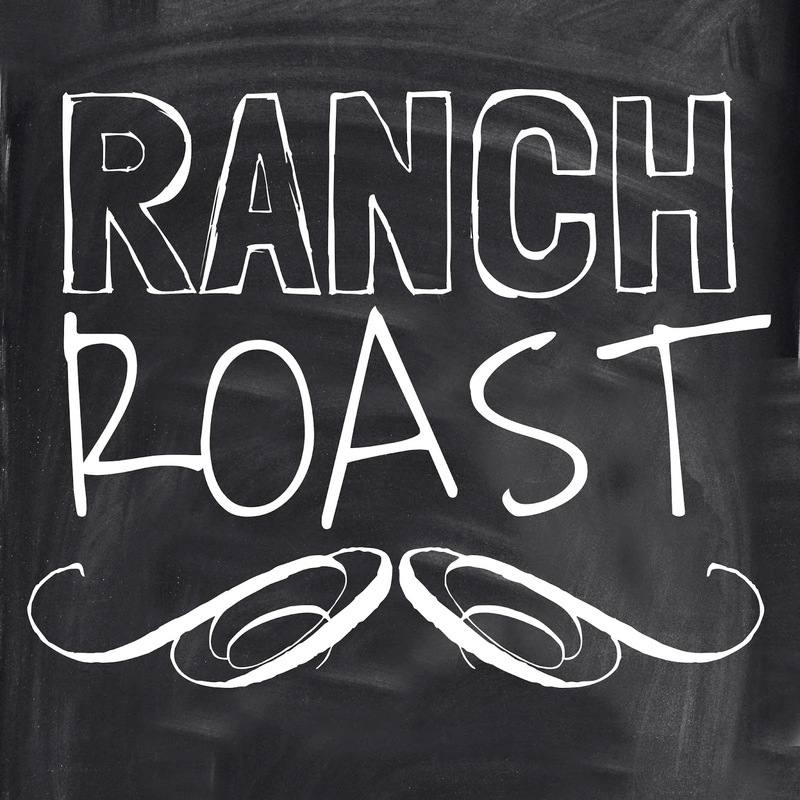 Ranch Roast so amazingly delicious! Give this a try! 1. Thaw the roast completely. 2. Put the Roast in the crock pot, sprinkle the ranch and au jus packets and water on top of the roast. 3. Turn the crock pot on low and cook it for 6 to 8 hours. Roast beef takes me back to college days when it was a staple at Sunday lunch. The best part about it was knowing it would be followed by brownies and ice cream. LOVE crockpot recipes like this one! Sounds really simple! Thanks for sharing!